If you have service, technical problems, or warranty issues, please contact us Monday-Friday 9am to 5pm MST at 719.800-1152 or email info@premiumpetdoors.com. We will do our best to handle any questions you may have. Please do not hesitate to contact your local dealer or the factory customer service department. 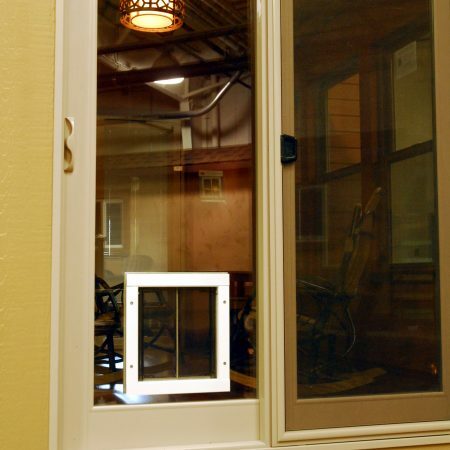 If you need to locate your local dealer for new sales, call 719.800-1152 or send an email to info@premiumpetdoors.com. Plexidors® are designed for years of trouble-free service when properly installed and maintained. If any manufacture defect, malfunction, or failure occurs within five years from the date of purchase, we will replace the defective part free of charge. Labor is not included in the warranty. The recommended maintenance is three drops of 3-in-1 oil on the springs and pivot points annually. This warranty is void if the Plexidor® has, in our opinion been incorrectly installed; or damaged due to misuse or abuse or lack of reasonable care; or if repairs or alterations have been made by unauthorized persons. 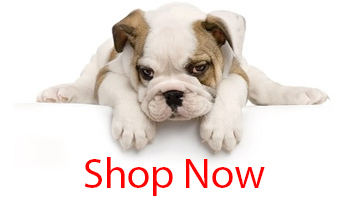 This warranty does not cover accidental damage, or consequential damage to property or animals. To the original purchaser, Patio Pacific Inc warrants this product and all of its component parts to be free of defects in materials or workmanship for a period of 10 years from the date of delivery to the customer. Assemblies are warranted for a period of 15 years. Endura Flap™ assemblies employed in commercial kennels are warranted for a period of 3 years. Damage caused by accident, improper installation, abuse or normal wear, including damage by pets or glass breakage, is specifically excluded from this warranty. Defective materials returned to Patio Pacific Inc, together with proof of purchase, will be repaired or replaced and returned to the customer free of charge. 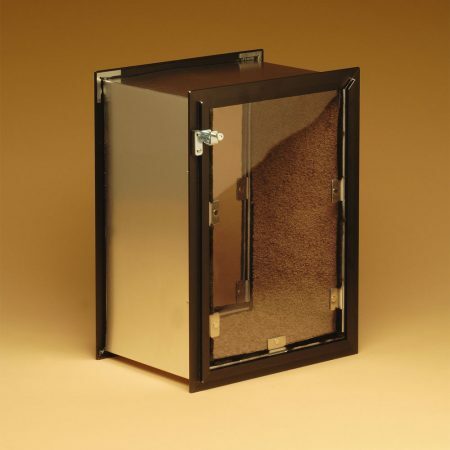 Pet doors of other manufacturers installed in Patio Pacific products are covered by the warranty of the other manufacturer and not by Patio Pacific Inc. This warranty does not include shipping to HSPD Manufacturing, Inc. or any field service labor. Note: Parts Damaged by Misuse or Neglect: HSPD Manufacturing, Inc. will pay 20% of the cost of the current list price of parts. No reimbursement shall be greater than the price of the replacement part. Omni Oversize Panels: This application is not recommended. Therefore, we will only warranty 50% of the cost of the panel for the first year. 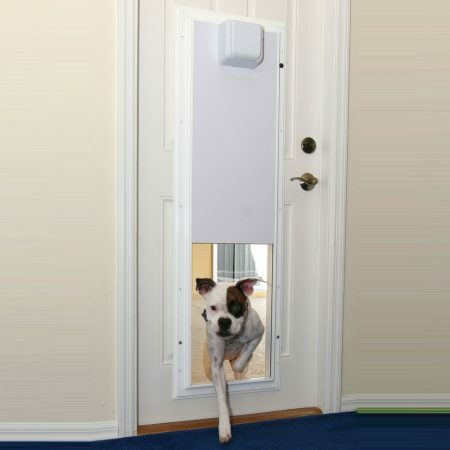 However, the pet door itself is covered per our standard warranty. 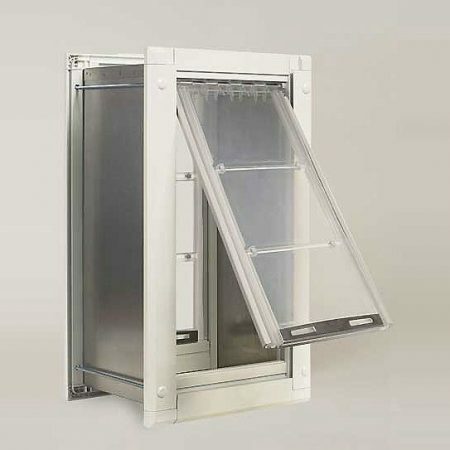 HSPD Manufacturing, Inc. will credit 50% towards the cost of a replacement Hale Pet Door™ that was damaged due to errors in cutting, measuring or any other damage due to no fault of HSPD Manufacturing, Inc. HSPD Manufacturing, Inc. will not accept any responsibility beyond 50% if damage is due to no fault of HSPD Manufacturing, Inc.